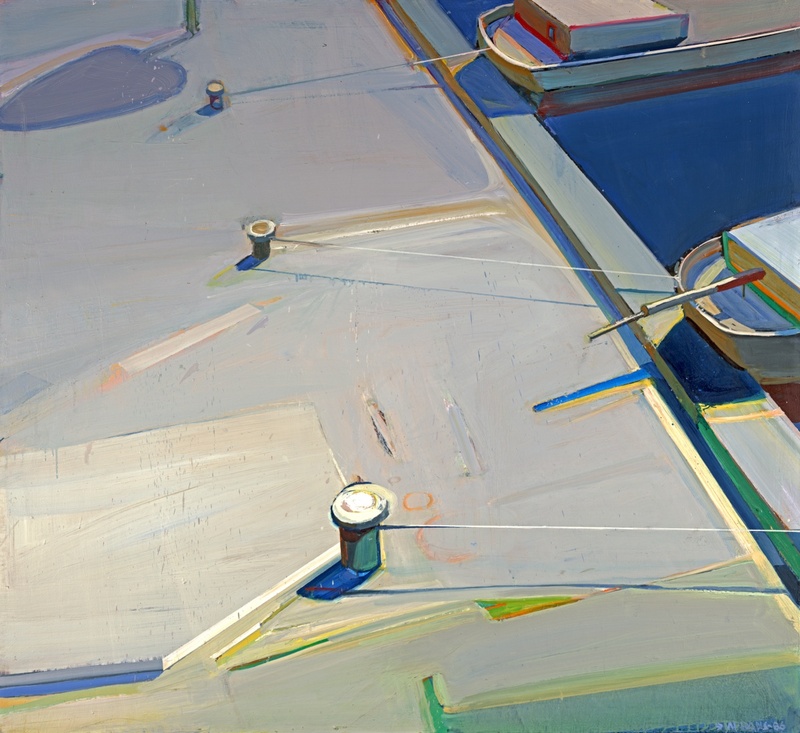 Come see for yourself what Staprans meant, as you peruse 55 of his paintings on view through October 8 at the Crocker. The exhibition affords many opportunities to appreciate Staprans’ bold color and richly layered technique and to better understand why he is often described as a “painterly realist”. While the subject matter is mostly still-life or abstract, the paintings are deeper than they appear on first glance. Don’t miss your chance to see this beautiful exhibition. Click here for more information. Cover photo: Raimonds Staprans, Afternoon 5, 1986. Acrylic on canvas, 43 7/8 x 48 1/8 inches. Promised Gift to the Crocker Art Museum from the Collection of Jane Olaug Kristiansen and Patricia O'Grady.